Are you ready? Tailor your message to your audience & communicate with multimedia tools! 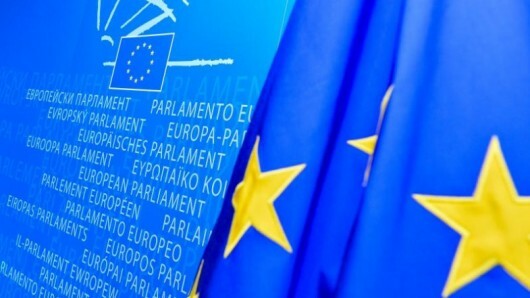 A workshop in the context of the European Parliament Elections 2019 / new Commission, to help organisations plan the PA/PR work around the manifestos. The association launch a manifesto listing “key aspirations” ahead of the European Parliament Elections and the new Commission. The document aims to inform existing and prospective EU leaders about the associations’ interests and concerns. •	to urge the EU institutions to implement policies in line with the needs of the sector. Once a manifesto’s narrative is ready: what's next? It is then time to communicate around it using multimedia tools in line with the latest communication trends.